Metal roofing has taken off in recent years. 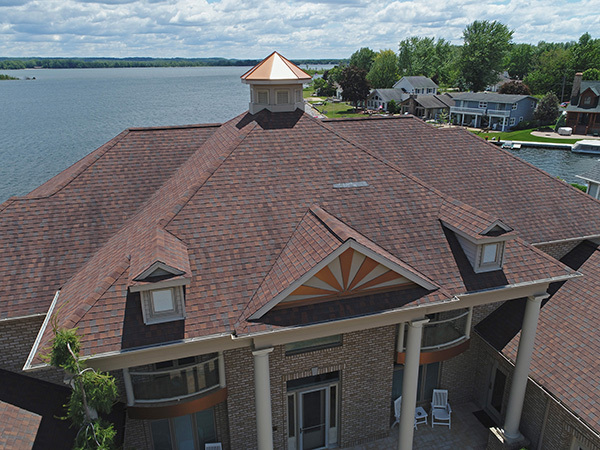 Once consigned to shipyards and industrial centers, the material is growing in popularity for residential roofing. The big change that made it all possible was the improvements in aesthetics. Previously only an ugly, functional type of roofing, metal roofing is now stylish and even beautiful. 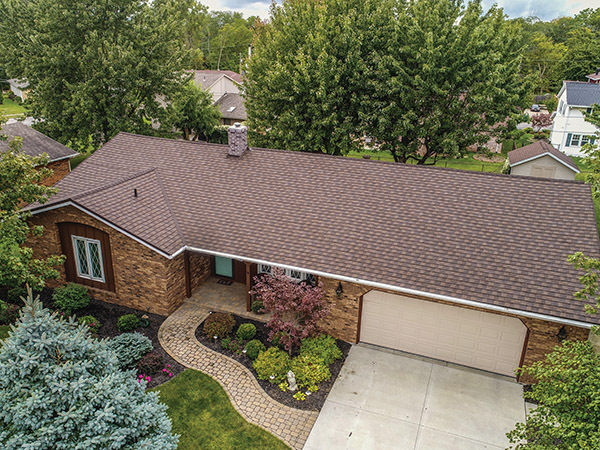 Making the decision to install a metal roof is only the first part of the equation for Missouri homeowners; the next is to find the right contractor to install it. Your choice of contractor can make the difference between a seamless installation and a process that could drag on for weeks. Though you never quite know how a project is going to turn out until it’s finished, the right team will have the record of accomplishment and experience you can trust every step of the way. 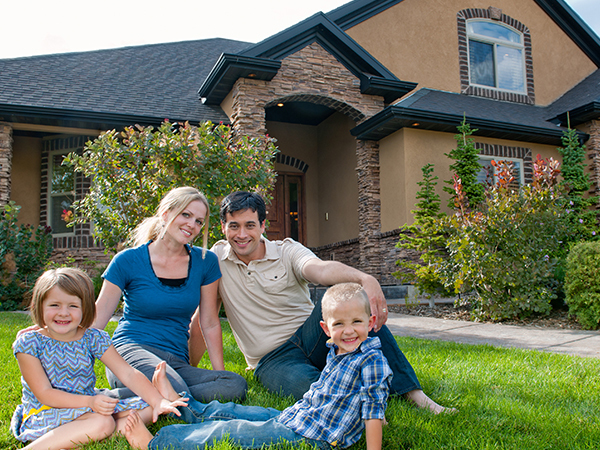 Here are six questions that you should ask your St. Louis roofer before an installation. Metal roofing is durable, long-lasting, and great for resisting the elements, so why aren’t more Missouri homeowner’s switching? If you ask them, it’s probably something to do with the cost. Initial investment on a metal roof is very expensive, and this can be prohibitive to homeowners who might otherwise consider a metal roof. Some Missouri residents opt for the DIY option when it comes to installing metal roofing. Metal roof installation requires years of know-how and specialized skills, so it is a safer choice to use a professional. The installation process determines the effectiveness of the roof, so here are some mistakes to avoid if you decide to go it alone.